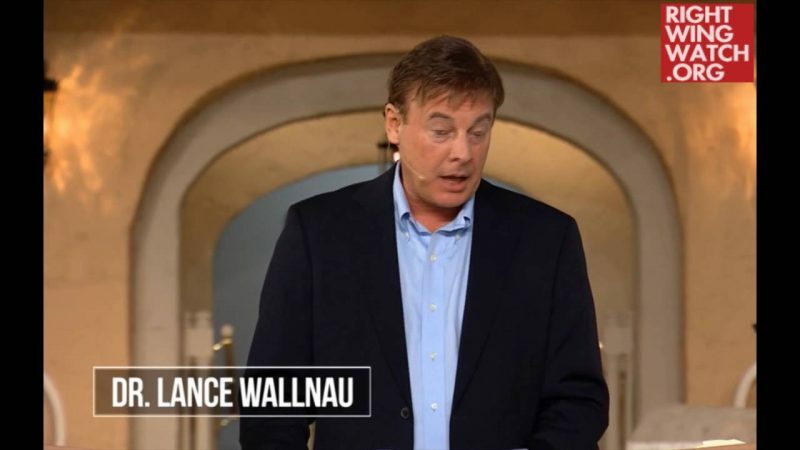 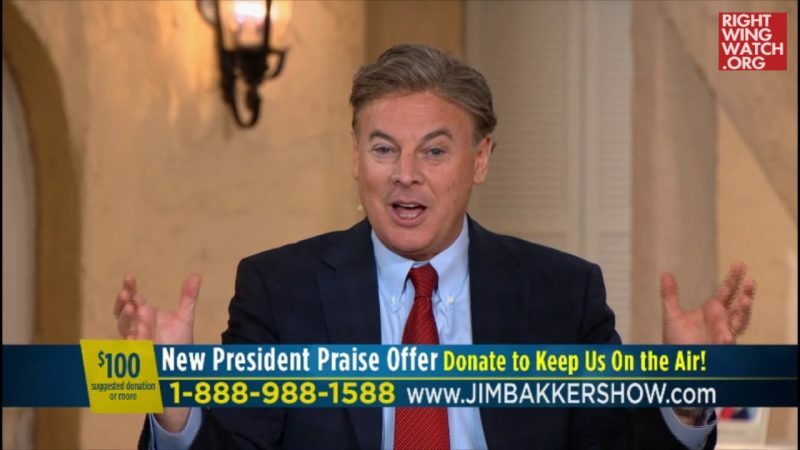 Last week, right-wing preacher Lance Wallnau appeared on the Charisma podcast with Steve Strang, where he claimed Alt-Right troll Milo Yiannopoulos for Jesus Christ and prophesied that he will one day be leading revivals on college campuses. 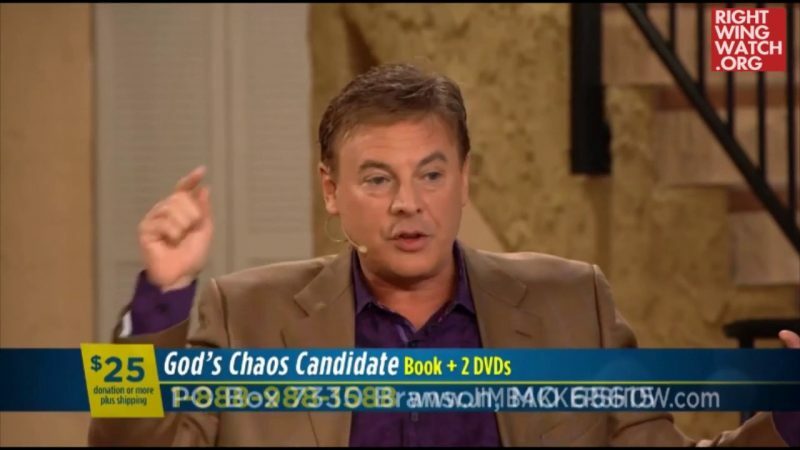 Wallnau said that he began listening to Yiannopoulos in the wake of the controversy regarding his comments condoning pederasty and found him to be a brave truth-teller who “is exposing the tyranny and fascist spirit behind the progressive left.” Yiannopoulos is like “a prophetic fencer just scoring point after point,” Wallnau said, which is why the left is out to destroy him. 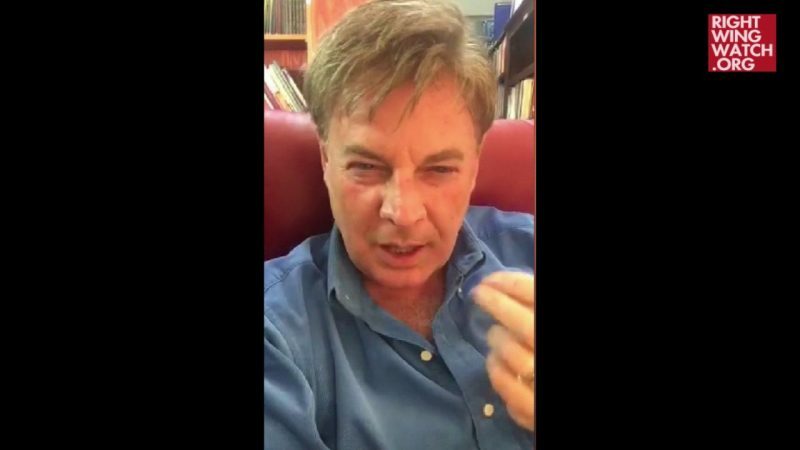 But the left will not destroy him, Wallnau predicted, because Yiannopoulos is going to undergo a radical religious conversion and lead an army of millennial prophets who will take on the left.